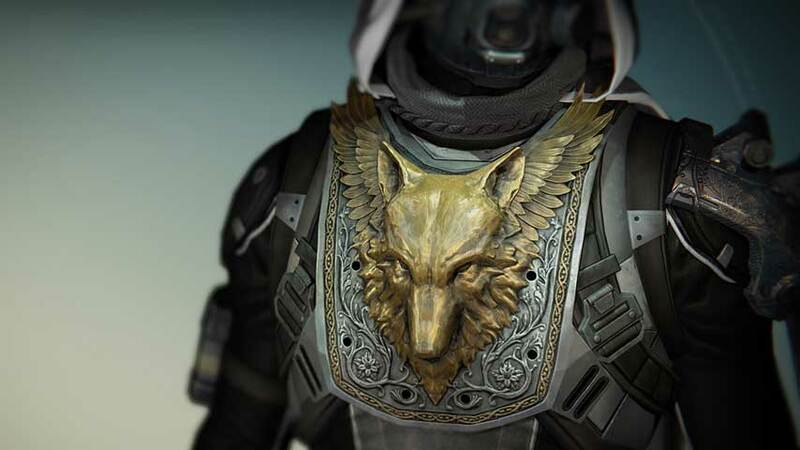 Destiny end game content requires Legendary gear. Here’s our guide to farming the necessaries. 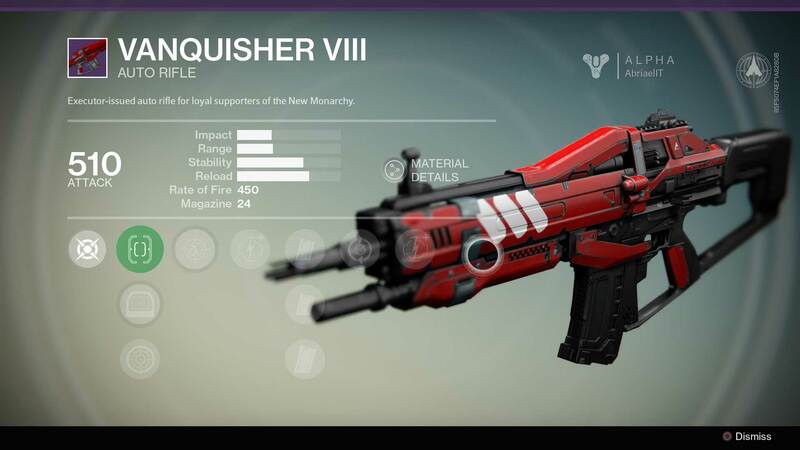 Destiny weapons and equipment come in several tiers, and anything above common usually comes with a number of upgrades. For best results you’ll want a completely upgraded set of Legendary (purple) equipment, but if you’re very lucky you’ll have a few Exotic items in your build. To maximise your character’s potential (and level), you’ll need two things: high quality loot, and materials to upgrade said loot with. You can replay missions and strikes at high difficulty and hope for a random chest, or you can invest a bit of time and brute force it by farming. Below, we’ll discuss methods for quickly gathering both loot and materials. 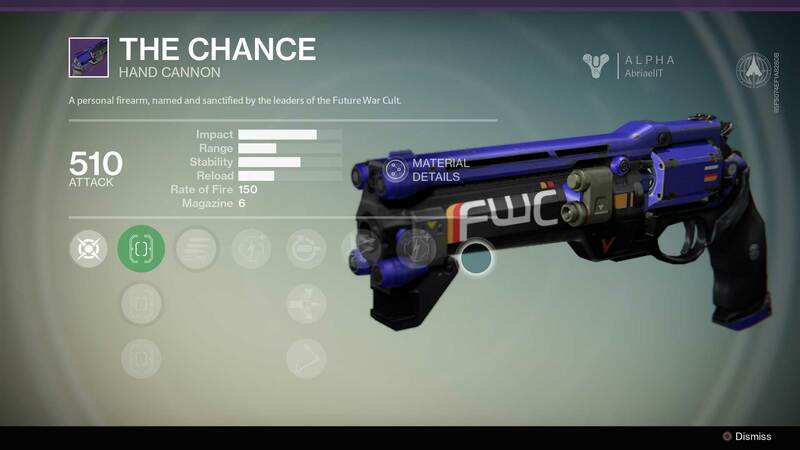 Usually, the best gear in Destiny drops as Engrams. Engrams need to be taken back to the Tower to be decrypted before use, but there’s a point to that; the gear decrypts appropriate to your current level, even if you picked it up half a dozen levels ago. This makes it worthwhile holding onto Rare engrams (blue) until you hit level 20 or above, although Uncommon (green) ones are best used immediately or put in the vault for lower level characters in need of an early boost. Rare (blue) engrams will sometimes decrypt into Legendary (purple) items, although unfortunately Legendary engrams will sometimes decrypt as Rare items, too. Legendary is what you’re aiming for, and you’ll need to be at least level 18 to see a Legendary engram drop or decrypt a Rare engram into a Legendary items. Engrams drop the same way as any other loot, but slightly less frequently, so to gather them you want to be picking up loot as often as possible. There are two ways to do this: you can kill absolute shitloads of enemies, or you can open chests. Running Strikes which spawn lots of mobs is one way to rack up loads of kills quickly. Setting the difficulty to easy doesn’t seem to reduce the number of drops you get, so rinse and repeat at will. There are also several missions where mobs will spawn in huge numbers, allowing you to rack up heaps of kills. One popular example doing the rounds among fans this week is The Dark Beyond, which is available on the Moon. In both cases, one hot tip is to deliberately let yourself be killed before finishing off the final boss, so that you repeat the waves of spawns without doing the whole mission or Strike again. You can easily grab half a dozen Rare (blue) drops in less than an hour’s work, and possibly a Legendary. Although I personally have found much better gear in Strikes, if you’re sick of all the reloading go on Patrol and park yourself somewhere enemies endlessly respawn to battle each other in large numbers, such as in The Divide on Earth; in the Ishtar Commons on Venus; or the Scablands on Mars. One of the very best places to try this is in Skywatch on Earth; we don’t expect this spot to last long, as it’s simply too lucrative for Bungie to leave as is. For now, though, chekc out our directions to the best farming spot in Destiny. You can also access each of these locations during Missions and Strikes, which allows you to modify the difficulty. It’s not yet clear whether increasing the difficulty also increases your chances of Rare and Legendary drops (I’ve found all my Legendaries on easy), but it’s certainly something to consider. Try to find a balance between being able to mow down enemies quickly and not being totally bored. Randomly spawning chests (as opposed to the Gold Chests, which appear in fixed locations) have a chance to include loot and engrams. 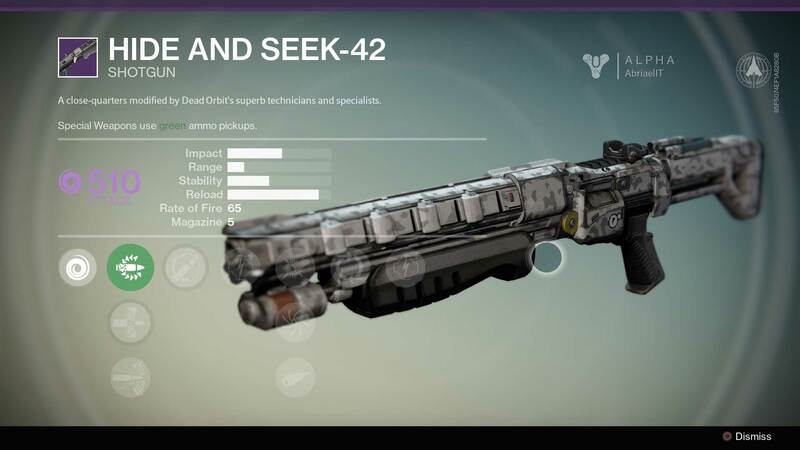 In Destiny, chest locations are slightly randomised. In almost every area there are a couple of places where a chest may spawn, but the exact location will usually vary from visit to visit. For example, the first time you enter a cave the chest may be in plain view of the door, and the next time it may be behind a rock – or it may not spawn at all. Inside buildings, chest locations vary considerably, sometimes appearing on platforms near the ceiling, or down side tunnels. Because of this, your best bet for farming chests is to be really familiar with an area, and to run through it, checking all the chest spawn zones, over and over again. Many Rare and all Legendary items have steep upgrade requirements; it’s not just about earning XP and having enough Glimmer on hand any more. Some of these items, such as Ascendent Shards, are very rare chest drops, and you’re better off doing challenging Strikes in order to gather them. Apart from those, you’ll need lots of Spinmetal, Helium Coils, Spirit Blooms and Relic Iron. Each of these can be harvested from nodes out in the world, and as with chests, their locations are slightly randomised, so your best bet is to learn an area well and run back and forth through it looking for harvesting nodes. There’s another very good reason to harvest materials besides upgrading: you can trade in 50 of each at a time to earn Vanguard or Faction reputation points. You’ll need to be at least level two with either faction to purchase Legendary gear. Unfortunately, you’ll also need currency like Vanguard marks, which is less reliably farmed.